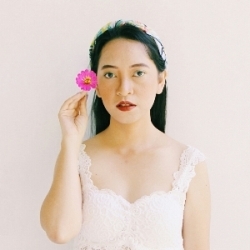 Women will root for men who are brave and bold enough to make a statement and stand up for it. Women adore men who have style and show confidence of it. Women will go for men who dare enough to be bad at times, break the rules, take challenges, turn inside out the ordinary. 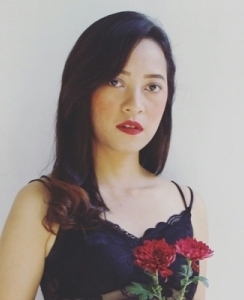 And when I say ‘women’, that includes, well, at least a woman like me. People say that girls like bad boys, but women love good guys; I personally think that that’s not all true. Women like bad boys too, come on, they’re charming, fun, and adventurous, what can we do? And, sorry to say, good guys are mostly boring; that’s an ugly truth. Some women love challenge too, and we can only find it in bad boys. For women like that, the real satisfaction is when we can conquer the bad boys. Perhaps that’s why I fall for B.A.P, the bad boys of K-Pop. For the Male Special Part 1: Band of Brothers, this is the third selected hits of B.A.P. 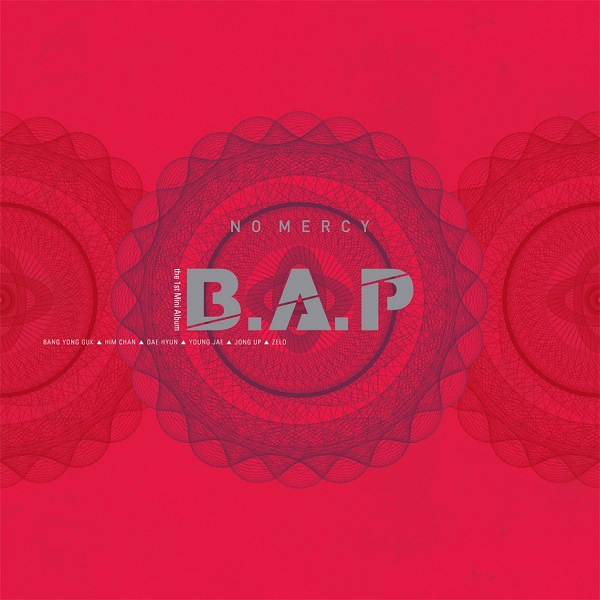 Today’s song for Band of Brothers is titled “No Mercy”, performed by B.A.P as the main track for the group’s first EP of the same name. The single was released digitally on July 18th 2012, while the EP was released digitally on July 19th 2012 and physically on July 24th 2012. “No Mercy” is a hip-hop dance song, written by the group’s leader Bang Yong Guk, along with composers Marco and Jeon Daun. 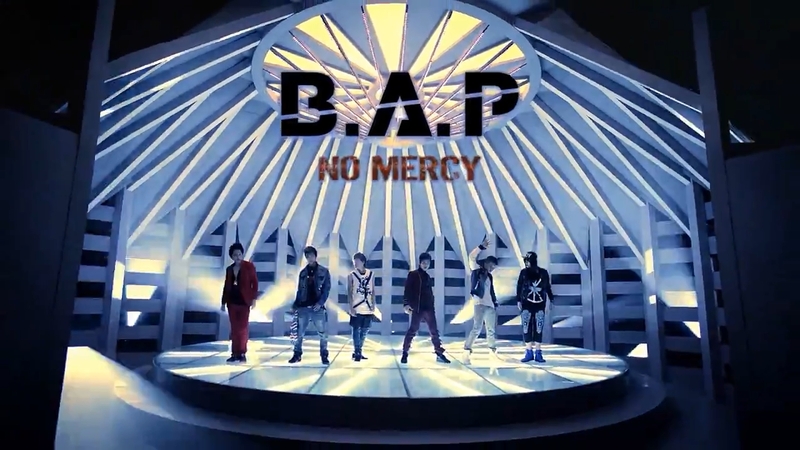 The song brings back many of B.A.P’s signature style, especially the use of whistles in the instrumental, like one can be heard in their debut hits, “Warrior (워리어)”. 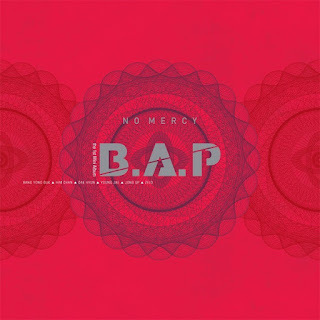 “No Mercy” was highly praised by critics for the utilization of Gyeongsangdo dialect during the rapping parts of the song, and also the incorporation of “samul nori”, a type of traditional Korean percussion music. The music video for the song was directed by Hong Won Ki. It highlighted the change in looks of the group members, from street gangsters to “pop boys”, but keeping true to their upbeat artistry and charismatic image; making it feels like seeing those bad boys starting to grow up. It’s such a great pleasure to the eyes and ears. 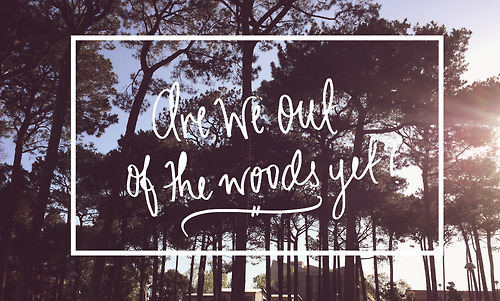 Boom, clap! Boom boom, clap! Boom, clap! Boom boom, clap! Boom, clap! Boom boom, clap! Nappeunjaseugdeul ssibeojuneunge sanae aibnikka meujjaeicheoreom haneun raeb baro i mat aibnikka? Ije algesseo jabiran eobseo urireul neukkil junbi dwaesseum, put ya hands up! Deo keuge sori jilleobwa, get ya hands up! Boom, clap! Boom boom, clap! Boom, clap! Boom boom, clap! Baby, get louder!